«This time we bring a new and very young but already very talented sound artist from Melbourne, Australia. Timothy Allen a.k.a. 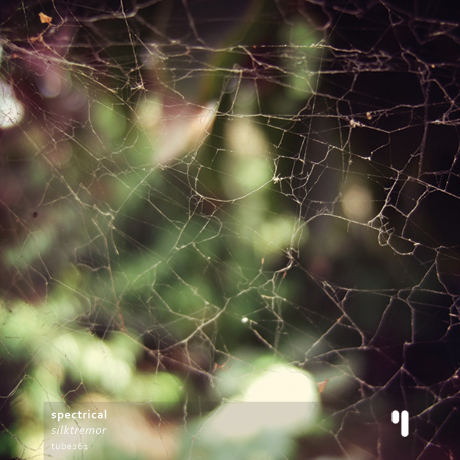 Spectrical creates ambient and minimal soundscapes based on field recordings he sources from everyday objects found around his surroundings.